← Merry Christmas & Happy New Year 2013! We had this in between the courses to clear the palette, between appetizers and the main dish. It was delicious! 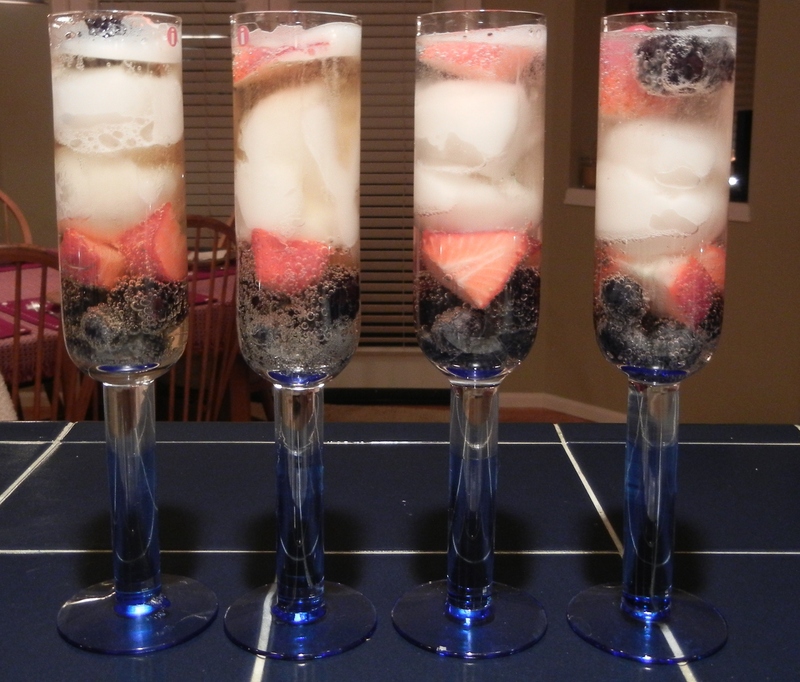 Fresh berries and lemon sorbet combined with prosecco in champagne flute. 1 Response to Happy New Year 2013! Sounds so good, that we need to try!